Trying to make dinnertime a bit easier for your pup? 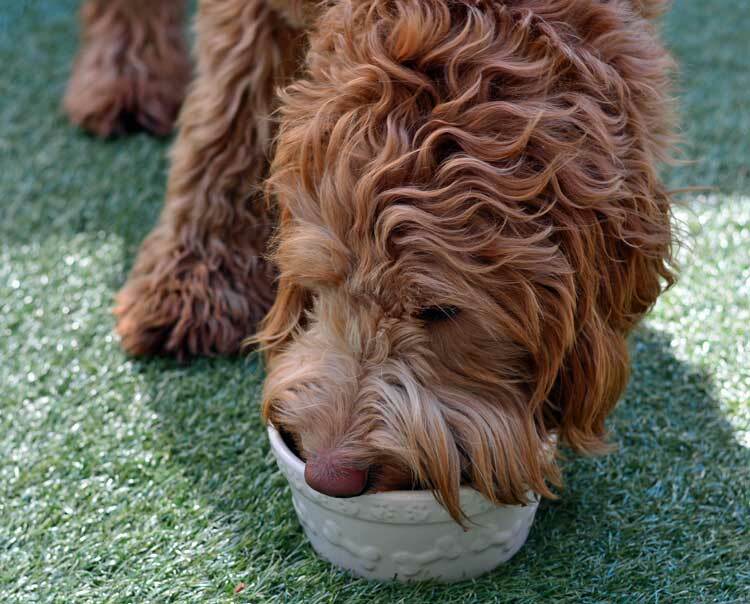 Check out our tips for deciding when to feed a dog! 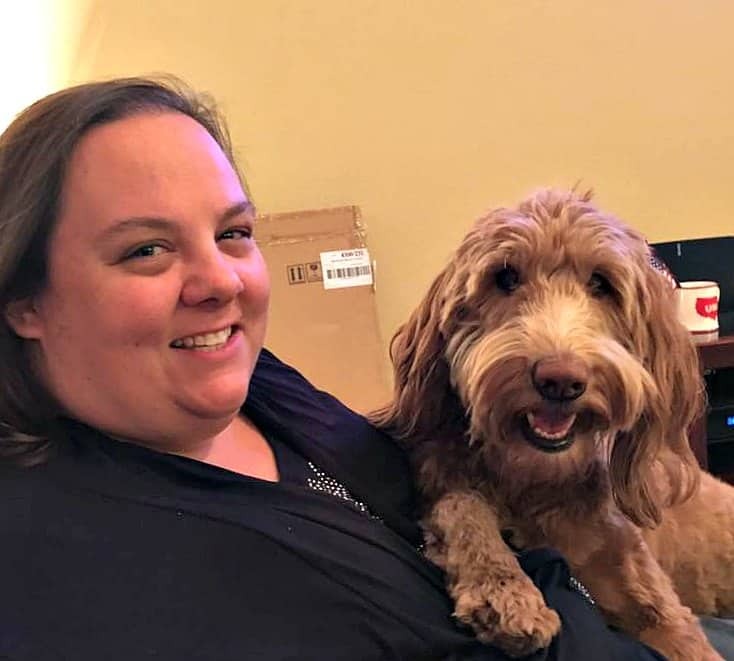 When our labradoodle Ginger first arrived, we had to learn what, how and when to feed her. 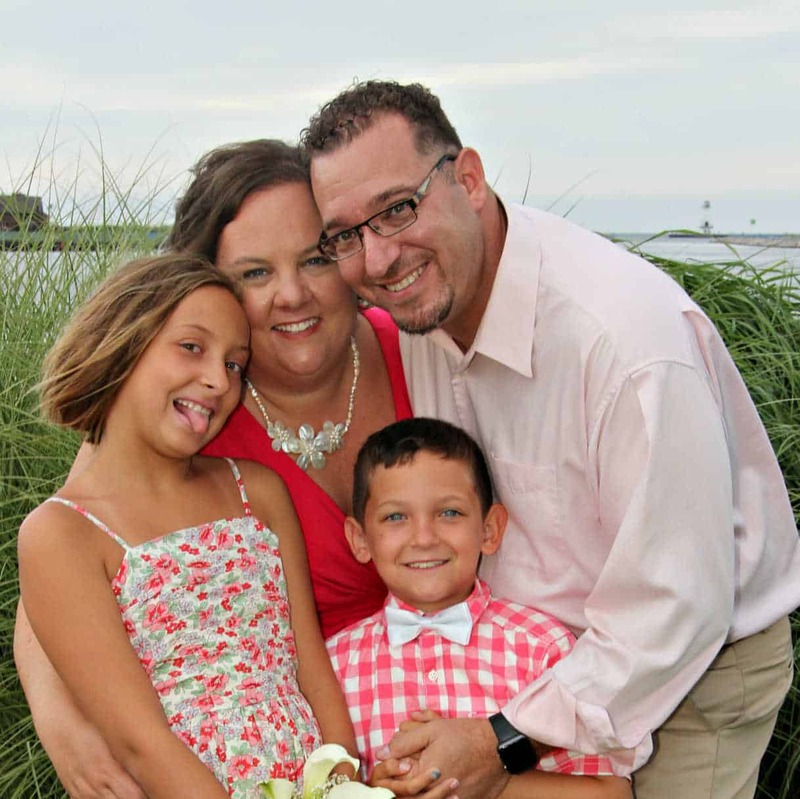 Finding the best schedule took a while, and it still sometimes changes, but we finally found our meal time groove! What to Feed Your Dog: First, you need to decide what food to feed your dog. 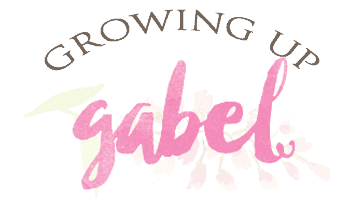 My goal in feeding our dog was to find a high quality dog food that doesn't require a run to a specialty store on the other side town. 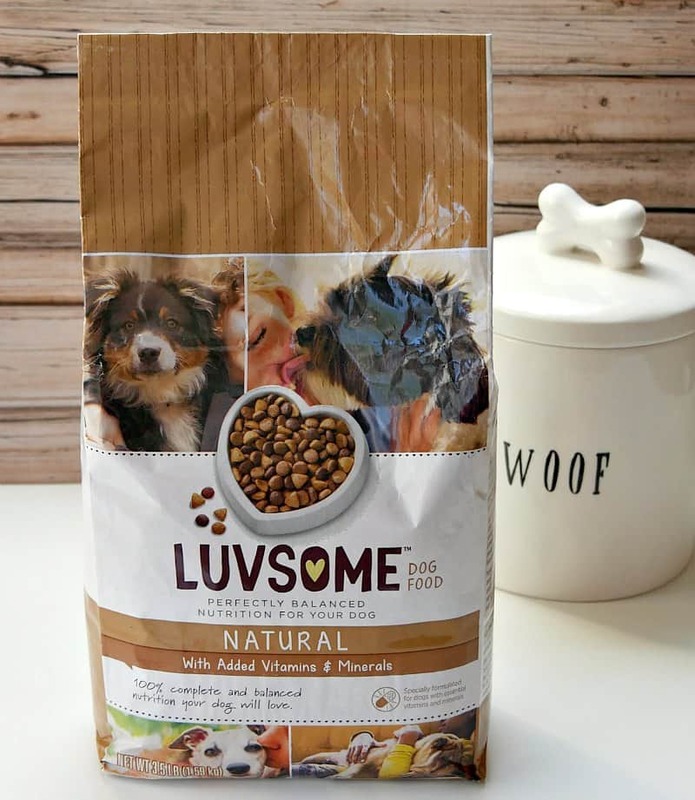 High quality pet food can get to be pretty costly, but Luvsome dog food offers a great quality of delicious dog food at an affordable price. Plus it’s available right in the grocery store so I don’t have to make a special trip to the pet store just for dog food. 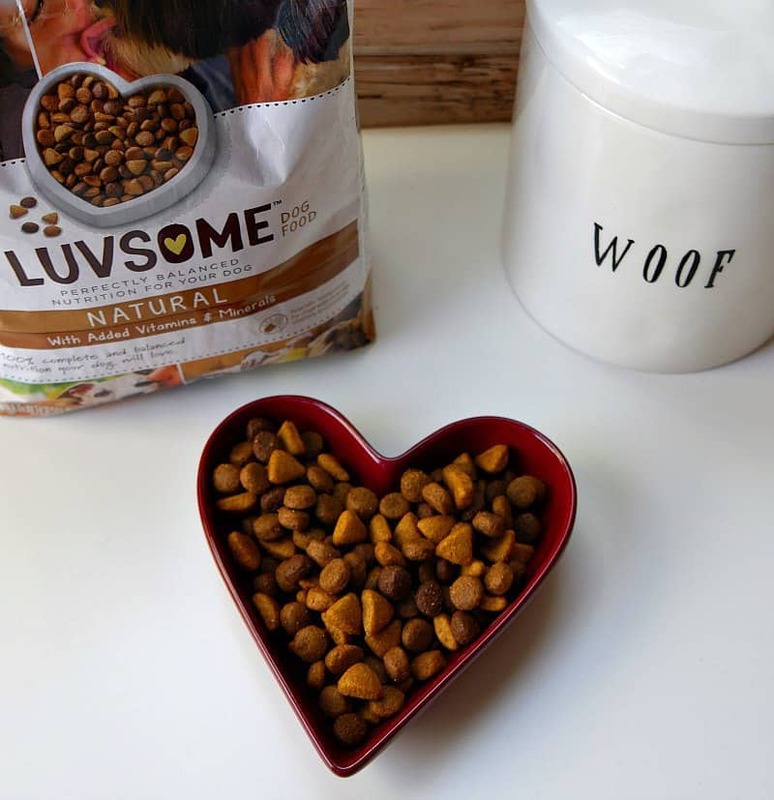 Luvsome helps balance quality and value so your dog can get a great food that won’t blow the budget. Feed Your Dog When You Eat: This is when Ginger likes to eat. You want to first make sure you aren't overfeeding your dog. We feed Ginger 3 cups of dog food a day. We were giving her 2 servings of 1.5 cups of food each day. But it became very apparent very quickly that Ginger wanted to eat when we did. So we split up her feedings in to 3 servings of 1 cup of food each day. Feed Your Dog Once in the Morning and Once in the Evening: I think this is probably the standard feeding time for dogs especially if everyone is gone during the day. 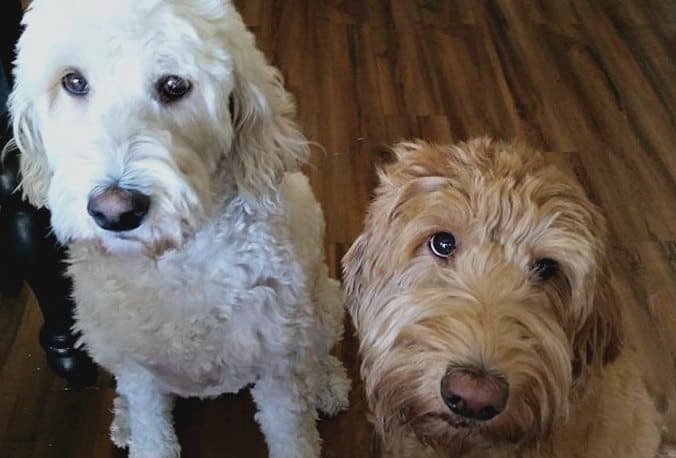 Leave Food Out When You're Gone: My sister's dog is used to eating when my sister is not home. So she leaves a scoop of dog food in the bowl when she leaves the house for work in the morning. Sometimes it's gone when she gets home and sometimes it isn't. Be Flexible: While Ginger mostly eats on a schedule, sometimes she's hungrier and other days she eats far less. We watch her bowl and take her cues. Going hiking or out to play increases her appetite. But a lazy day at home may mean she eats less. Figuring out what, when and how to feed your dog can be tricky, but a little bit of trial and error will bring mealtime bliss for everyone! First of all, thank you so much for this helpful post about feeding a dog. My dog Mercy is a Labrador Retriever. I agree about feeding our dogs with high-quality and valuable dog food. If we rely on cheaper ones, our dogs may not get the nutrients they need to stay healthy and active. I do feed them once in the morning and evening like you, Camille. I never tried Luvsome dog food for Mercy yet, but I want to give it a try since I feed her more with vegan dog food.